Electronic Arts’ Chief Financial Officer Blake Jorgensen has confirmed that the publisher plans to launch a new entry into its open-world Need for Speed racing game franchise later this year. The news was shared on the company’s most recent earnings call with investors to complement its FY19 Q3 financial results published this week. Discussing its release schedule for the upcoming fiscal year, Jorgensen told investors that Electronic Arts is “delighted to launch Anthem, our new IP, to grow Apex Legends and related Titanfall experiences, to deliver new Plants vs. Zombies and Need for Speed titles, and to add Star Wars Jedi: Fallen Order to our sports titles in the fall.” Apex Legends, a new free-to-play Battle Royale game from Titanfall developer Respawn saw a surprise launch on Monday ahead of the company’s latest financial release and managed to surpass 2.5 million players in under 48 hours. No further details were shared on this year’s upcoming Need for Speed title, but based on previous entries into the series, the publisher will likely announce the game this Spring before offering a full-fledged reveal at its EA PLAY event in June. 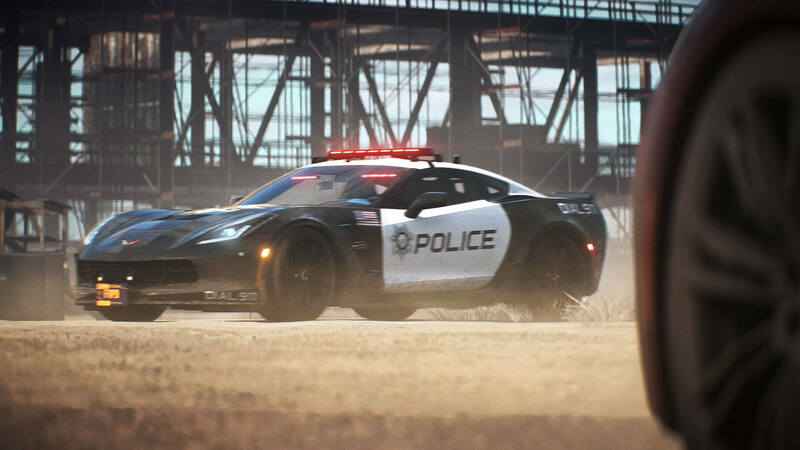 Need for Speed 2019 will be the fourth entry into the franchise to be developed by Ghost Games. However, it will be the first to not feature Executive Producer Marcus Nilsson at the helm, who founded the studio in 2011 to take over development of the Need for Speed franchise following the release of Need for Speed Most Wanted in 2012, the final entry that saw Criterion Games as the series’ lead developer. 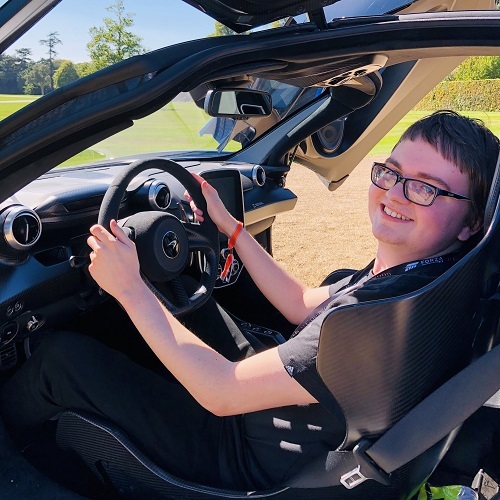 Nilsson departed Electronic Arts last year following the release of the studio’s latest title, Need for Speed Payback. Ghost Games, which has studios located in Gothenburg, Sweden, Guildford, UK and Bucharest, Romania, released its first Need for Speed entry in 2013 with Need for Speed Rivals. 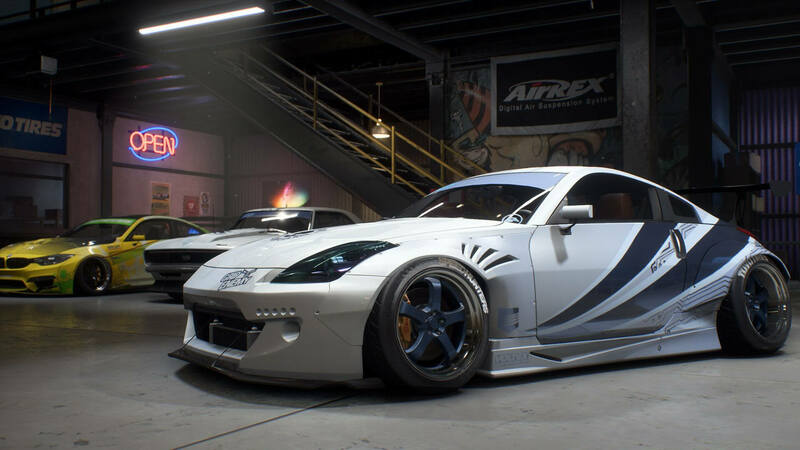 It followed that with an Underground-style reboot of the franchise in 2015 that was simply called Need for Speed before later releasing a more action-focused driving sequel in 2017 known as Need for Speed Payback. 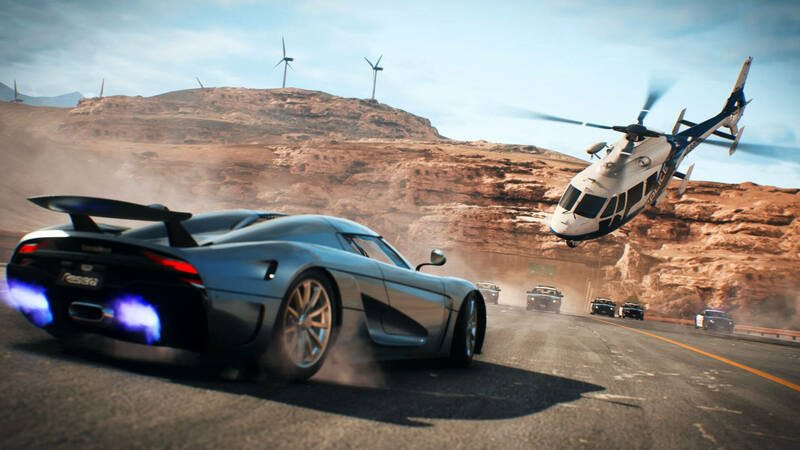 Following the release of Need for Speed Rivals, the open-world racing game franchise switched from an annual release cadence to a two-year development cycle. Elsewhere, the company did not meet internal expectations during its third financial quarter, citing lower than expected sales for Battlefield V, its latest AAA shooter from acclaimed developer DICE. The title sold 7.3 million units worldwide, which is 1 million units below the projections set by the publisher. EA’s CEO Andrew Wilson attributed this underperformance to two factors: the title’s delay from October 19th to November 20th, as well as the prioritization of single-player content over the title’s still-to-be-released Battle Royale mode, which is due to come out in March. Electronic Arts reported net revenue of $1.289 billion for its third fiscal quarter compared to the expected $1.375 billion, with digital net bookings of $1.609 billion – also below its projected figure of $1.725 billion.